Chopped Not Slopped version of 'True To Self' by Bryson Tiller. 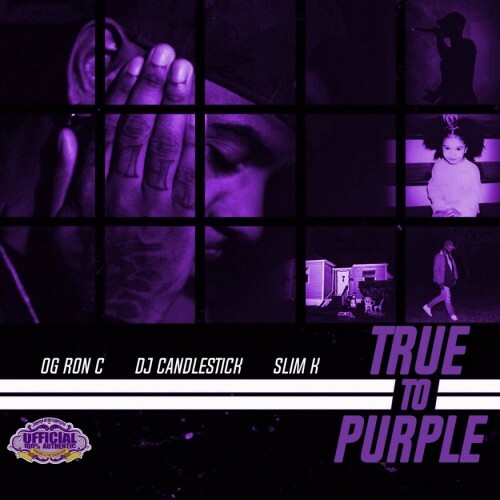 Follow @LiveMixtapes, @Candlestickem, @SlimK4 & @OGRonC! CHOPSTARS ALL DAY LONG!!! FROM VA 2 TX. HOLD IT! !